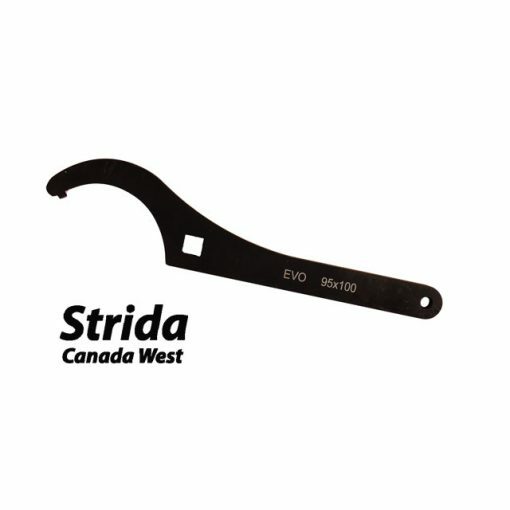 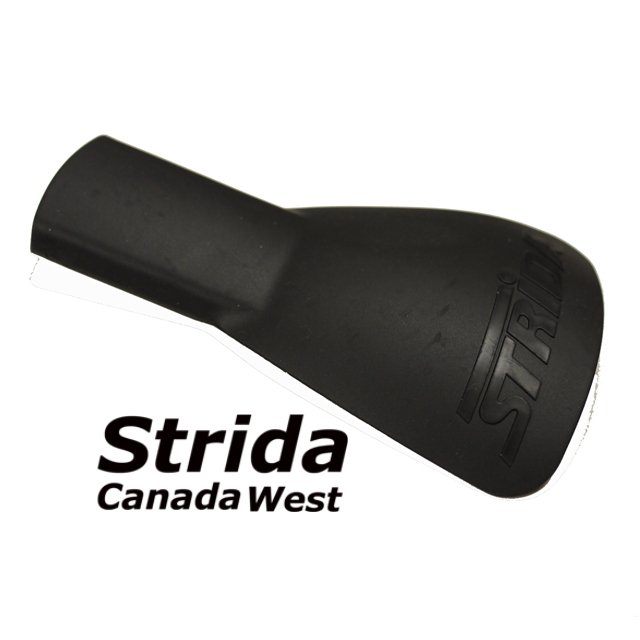 The Strida EVO 95 mm hook wrench is the tool needed to loosen or tighten the KS3 gearbox lock ring. 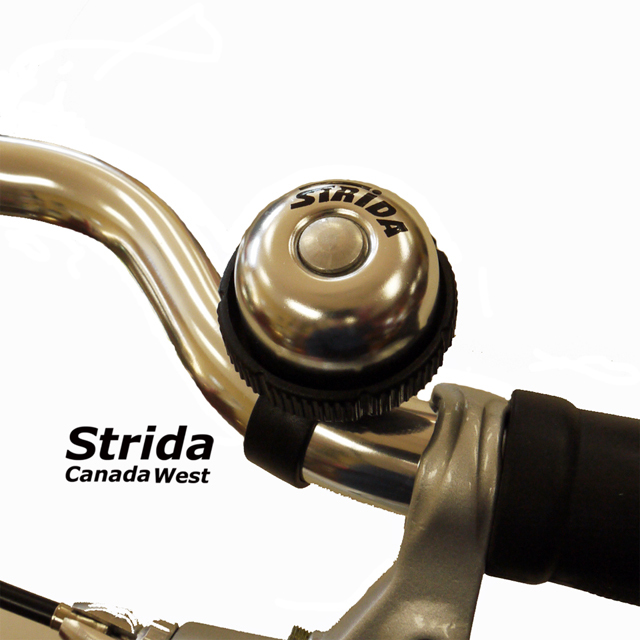 This lock ring secures the KS3 gearbox into the bottom bracket on the EVO. 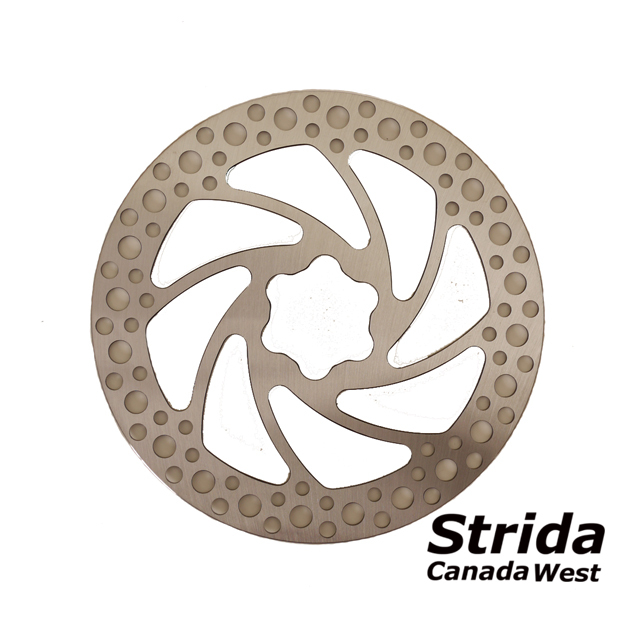 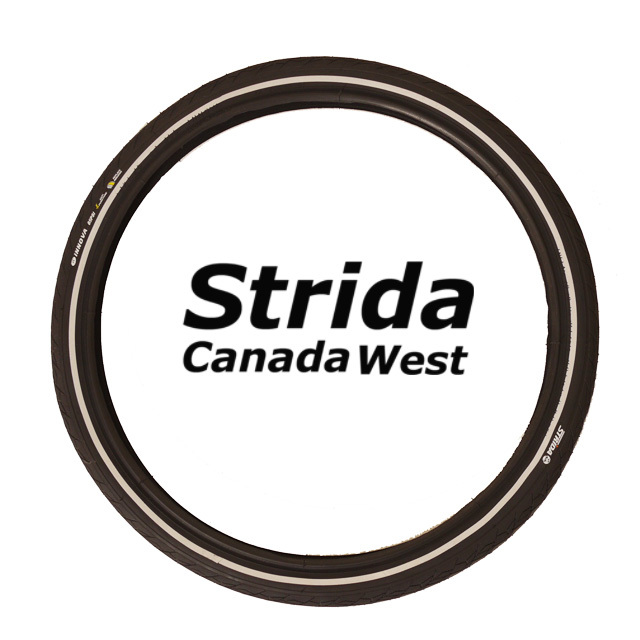 You will need to loosen this lock ring when removing the KS3 or when adjusting or replacing the Strida drive belt.